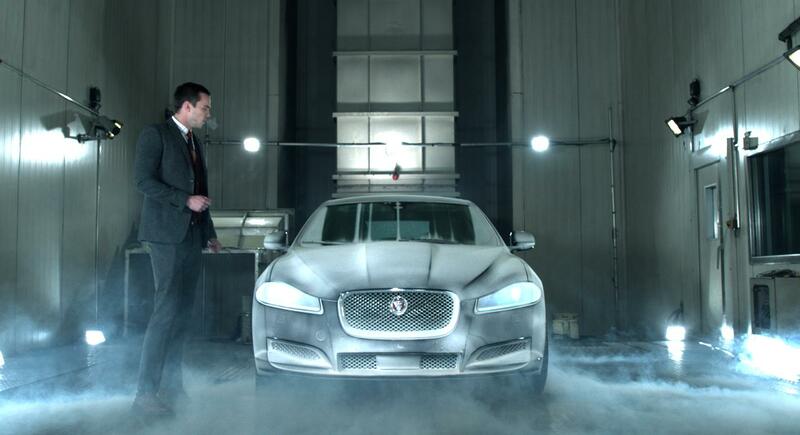 The Brewery have completed the vfx for a series of spots that explore Jaguar’s testing laboratory. 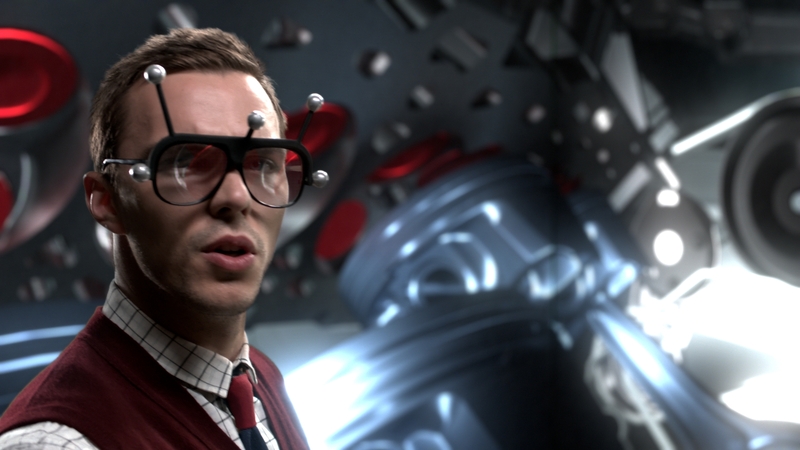 The three films see Nicholas Hoult, of ‘About a Boy’ fame, take us on a tour of the car manufacturers virtual reality design space, crash test site and climate simulators. The Brewery added a sense of hot and cold to one film by tracking Nicholas’s movement in 3 dimensions then emitting steam from his shoulders and fog on his glasses. The Brewery also recreated Jaguars ‘cave’ design space. Using clever motion tracking technology this room allows its user to step inside any of Jaguars cars and explore every aspect of its design, right down to the nuts and bolts.